The company has released a "Transparency Update" to address the accusations against them for issuing false tokens. Tether, a Hong Kong incorporated cryptocurrency, has been under heavy accusations of issuing false tokens without the US dollar reserves to back them for some time. Major concerns about the company's legitimacy have yet to be answered and rumors of money laundering, collusion, and more continue to surround Tether. The big problem is if the allegations are confirmed, it means there is less money than has been depicted in the cryptocurrency market and it would only give people more reason to believe that the market's prices are inflated. Six months ago, Tether had partnered with an audit firm to put the rumors to rest for good, but their partnership dissolved and the allegations have continued until today. What Did Tether's "Transparency Update" Prove? Freeh, Sporkin & Sullivan is a legal firm founded by three former federal judges, including a former FBI director. The firm's report has received sworn and notarized statements from Tether's two banks that have confirmed the cryptocurrency's market cap currently stands at almost $2.6 billion. Tether's hope is the report from FSS addresses the allegations against them while the company continues to discuss these problems. Has Tether Provided Enough Evidence to Put the Accusations to Rest? Unfortunately, a lot of people aren't satisfied with the company's statement and the law firm's report. First and foremost, the report comes from a law firm and is not an audit. It doesn't matter that FSS actually discovered Tether's assets exceed the market cap by $7 million. Audits are held to a much higher standard and degree of accountability. 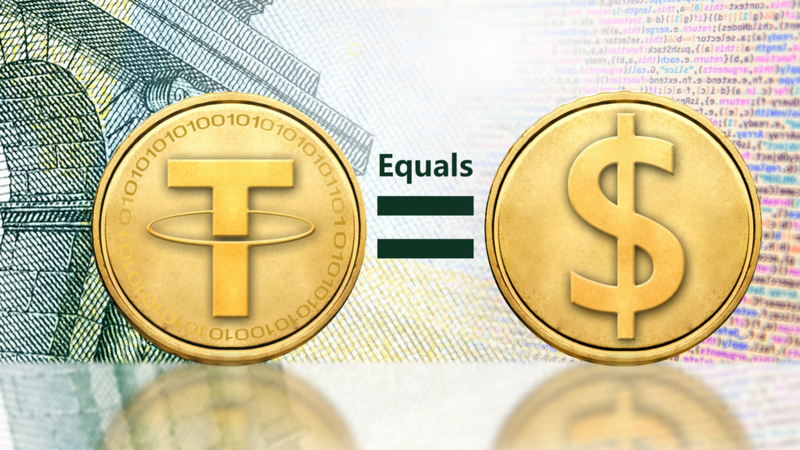 Coindesk reports that an official audit is the only way to confirm that the company is backed by US dollar reserves. 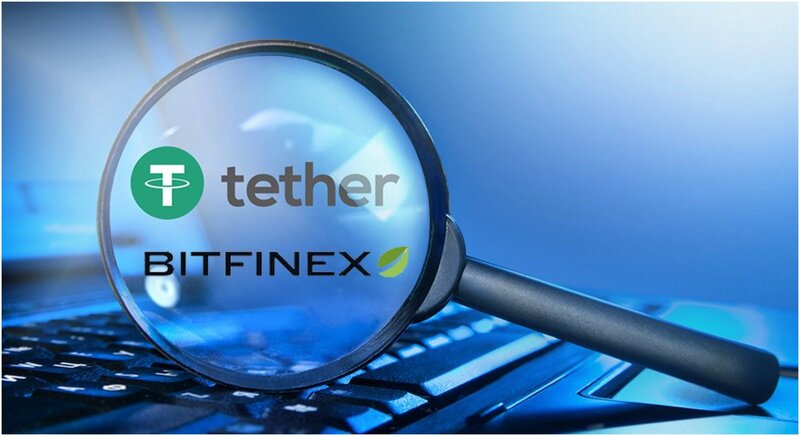 Between Tether's relationship is Bitfinex, which doesn't have the best reputation and shares common owners and managers, and the previous audit falling apart six months ago. Tether has an uphill battle to prove its a legitimacy as a cryptocurrency.